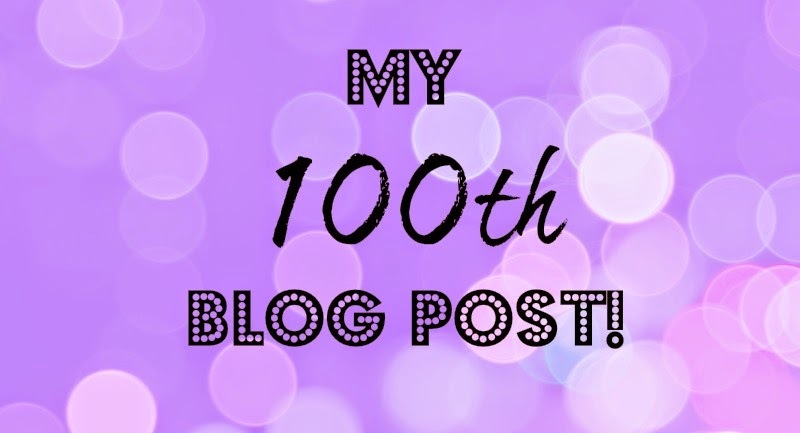 Just call me Sparkles: My blog is growing up! "We will get the plan for the testing done, Inshallah." "I hope you have a great semester break, Inshallah." "When you get your first paycheck Inshallah."....... Wait, what? Now that lesson is over with, lets talk about What is next here on Just Call Me Sparkles. I am really trying to get some good content up and stop beating y'all with Abu Dhabi this...and Abu Dhabi that. I know you are probably tired of reading about it (even though my stats say differently). I am going to focus on some interesting post, maybe not so journal-y post. But then again, sometimes you have to go with what you know and this blog has definitely given me an outlet that I enjoy writing to share adventures and different things going on in my life. So thanks for continuing to read and keep up with me. 2. Stop posting journal-like post. I can't help that I am interesting. 3. Stop using profanity in my post. Sorry - this is not always for the faint of heart. And that is just me. Plus did you know that you are not supposed to curse here? Do you know how hard that has been? 2. Continue to amuse my readers with my sometimes snarky content. 3. Share this crazy adventure I am on.